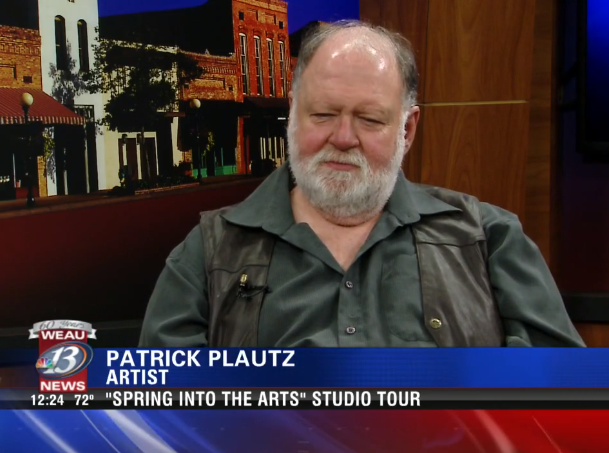 Wood artist Patrick Plautz appeared on the Noon show for WEAU-TV in Eau Claire, Wisc., on April 21 to promote the Clark County "Spring into the Arts" Studio Tour, which took place on April 26 & 27. Here is a link to the segment: http://www.weau.com/community/calendar. On April 16, an article about Plautz's work, written by RMA Publicity, appeared in the Tribune Record Gleaner. Plautz studio, located at 9647 Gorman Avenue in Willard, Wisc., was among the stops on the tour. 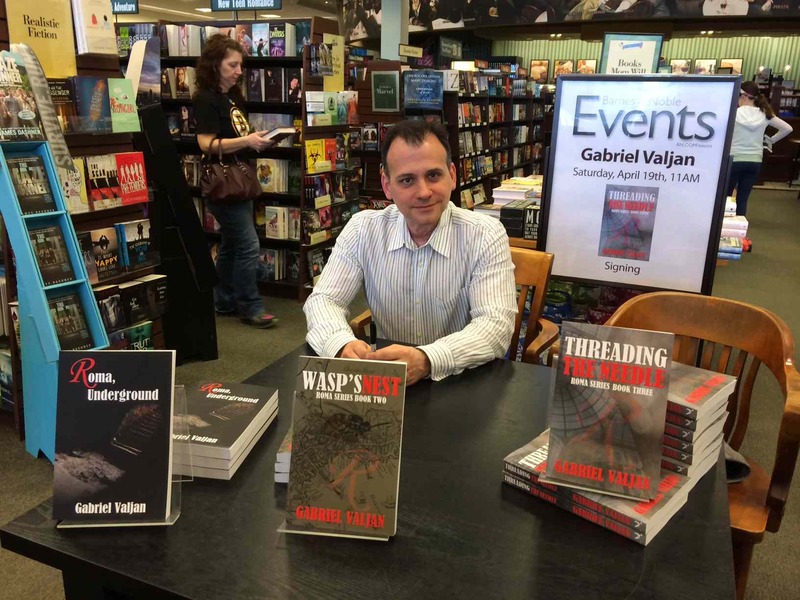 If you enjoy a good spy mystery, an author who is a master at the genre is Gabriel Valjan. His latest novel was just released by Winter Goose Publishing. Threading the Needle is book three in the continuing mystery series featuring Alabaster Black, aka Bianca Nerini. In this story, the rogue forensic accountant has been handed classified documents that have the potential to destroy careers and expose government secrets. Can she help neutralize the threat before it's too late? 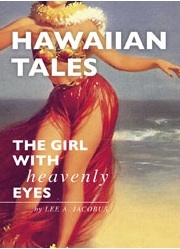 Lee Jacobus, author, Hawaiian Tales: The Girl with Heavenly Eyes, participated in a special event titled, "Spring Evening with Local Authors" at the Barnes & Noble store in Waterbury, Conn., the evening of April 16. 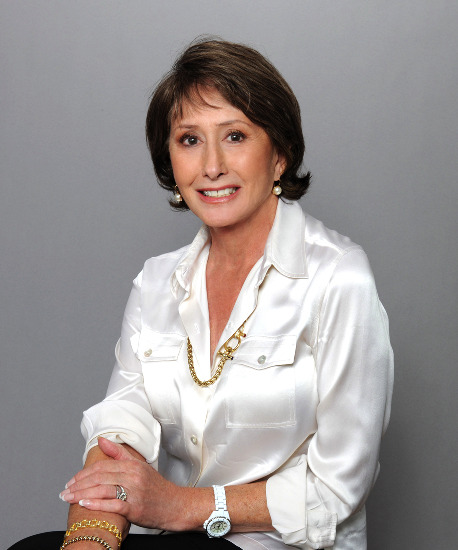 Etiquette expert Wynne Dalley, author of Be Cool & Confident: A Guide for Girls and Be Cool & Confident: A Guide for Guys, was interviewed on the Ron Owens Program on KGO Radio 810 in San Francisco, Calif. the morning of April 15 to promote her upcoming events at Barnes & Noble stores in the Bay Area. She appeared at the B&N in Dublin, Calif on April 16 and the B&N in Walnut Creek, Calif. on April 17. 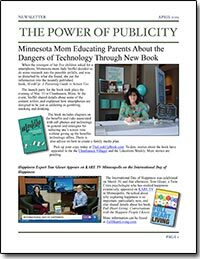 In the Be Cool & Confident series, Dalley shares information young people need to know. The guides focus on taking care of one’s body and personal appearance in a modern and practical way through good nutrition, makeup, hairstyling and fashion. Also covered, what kids need to know about proper etiquette. Learn more about the book series at www.tellmepress.com.